Bill Anderson continues to paint a broad stroke across the Nashville music scene. 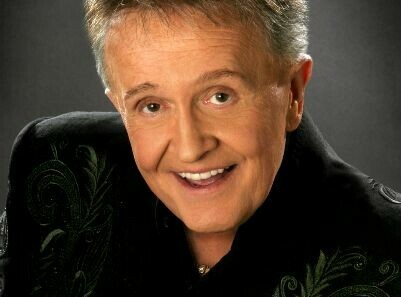 He has been a member of the Grand Ole Opry since 1961 and performs there regularly. He continues to tour and to record, his latest releases being the self-descriptive, "Songwriter" and the critically acclaimed "Life."